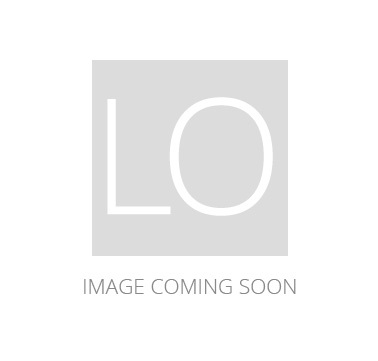 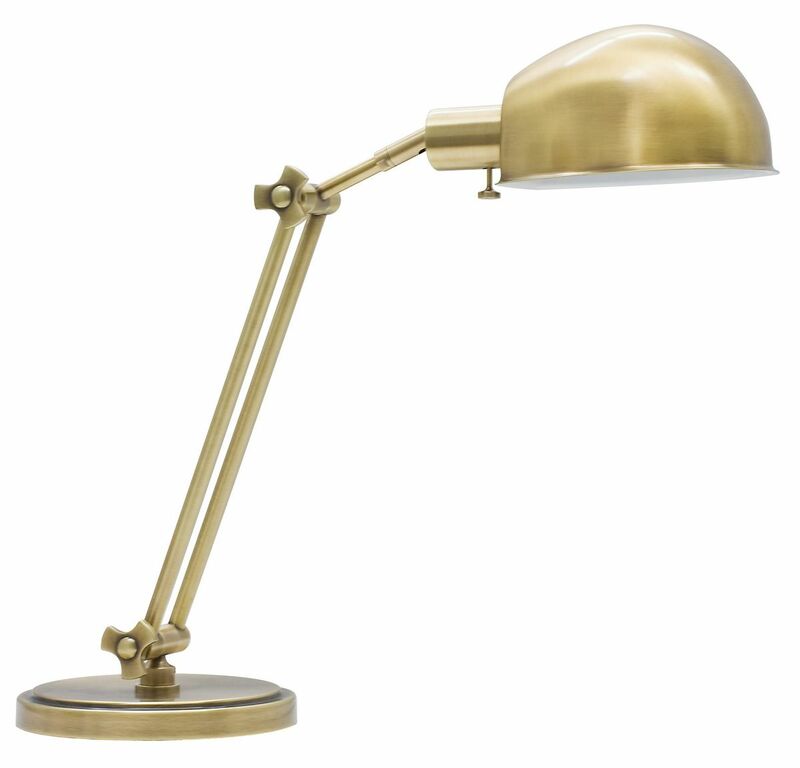 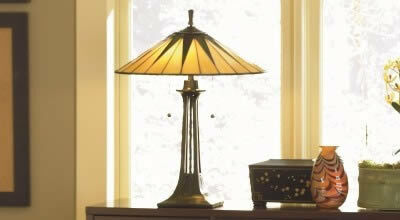 House of Troy Antique Brass Adjustable Pharmacy Table Lamp. 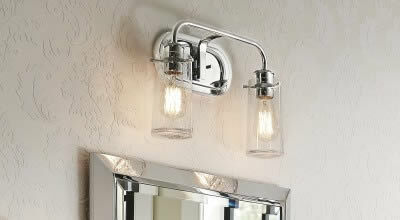 Features: On socket On / Off Switch. 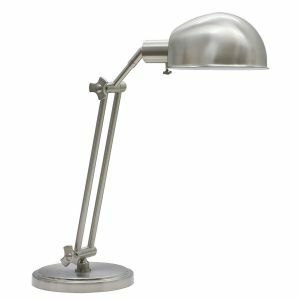 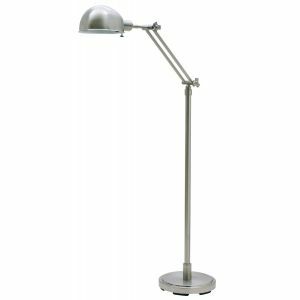 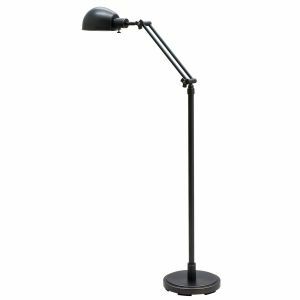 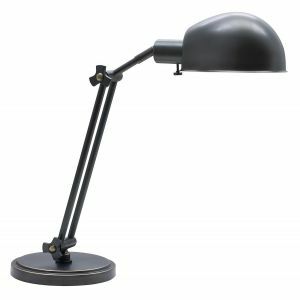 For more than 40 years, House of Troy has handcrafted Desk Lamps, Piano Lamps and Picture Lights in the great state of Vermont. 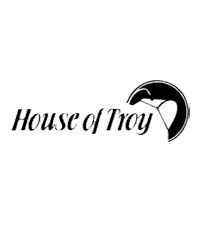 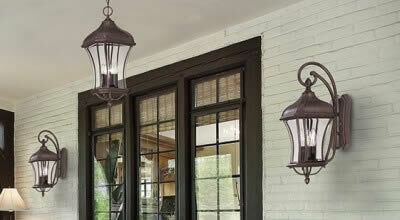 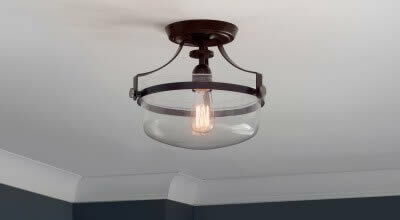 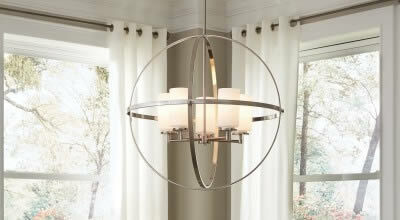 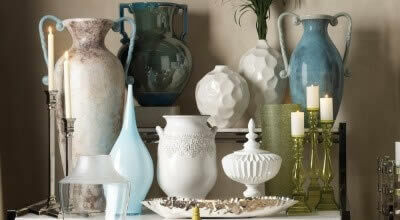 House of Troy's reputation for craftsmanship, quality materials, and customer service make these items a value unsurpassed in the lighting industry.